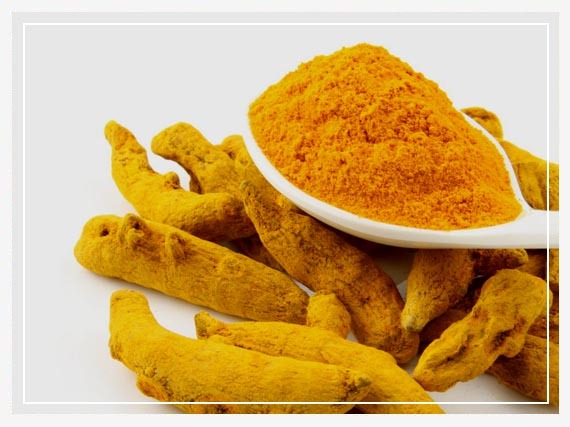 Turmeric is the dried root of the plant Curcuma longa. Noted for its bright yellow color, it is related to and similar in size to ginger. Turmeric has been used in Asia for thousands of years and is a major part of Ayurvedic medicine. It was first used as a dye, and then later for its medicinal properties. 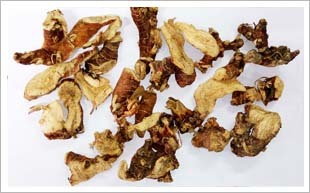 We offer Indonesian Turmeric Slices that is known for high quality with high Curcuma content. 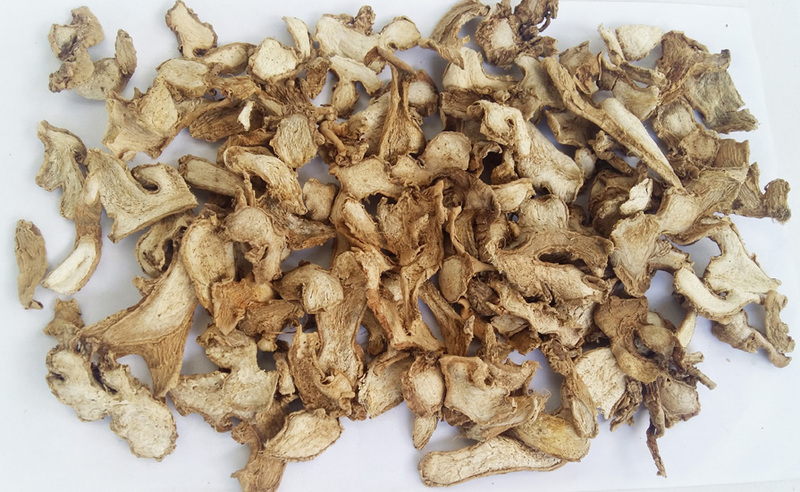 These slices are well dried with a high curcumin percentage which is responsible for the bright yellow color that is used as a yellow food colorant and food additive. At first, galangal or 'Khaa' in Thai, appears similar to ginger. However a closer look will reveal the difference between galangal and ginger. 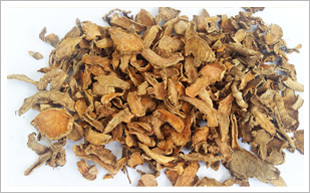 Galangal has a tighter skin, is lighter in color and can have pinkish portions too. Galangal tastes more like pepper than ginger even though both grow underground as root and the method used to cook them (in various dishes) is similar too. The galangal that originated in Indonesia is also called, lengkuas and has a sharp flavour and pine like aroma. This is more commonly found as fresh or dried (powder) form. The second type of galangal, has a pungent flavour and tastes like a combination of pepper and ginger. 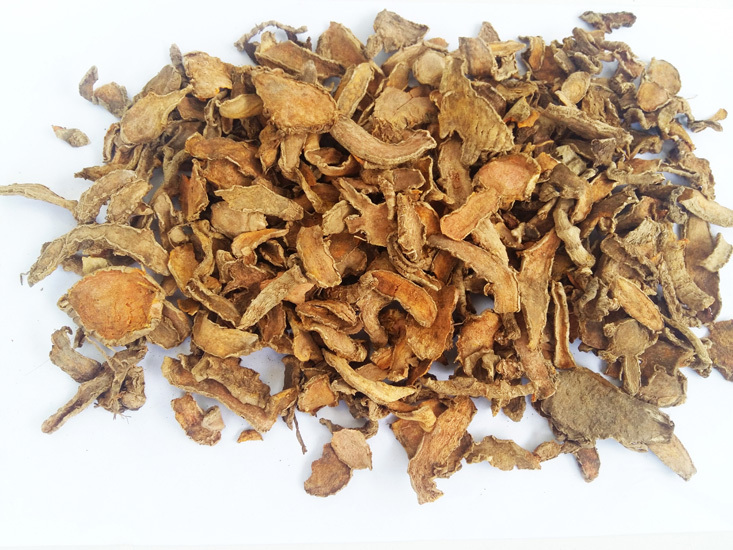 This galangal is believed to have its origin in southern parts of China. This type of Galangal is popular in Thailand and locally called krachaai. Galangal is commonly used as a seasoning ingredient in Thai food, many seafood and meat dishes. It is pounded into paste and mixed with other spices or in curries. 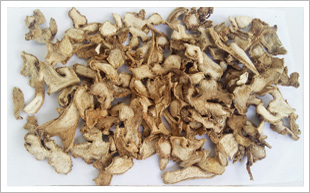 The spice ginger is the underground rhizome of the ginger plant, known botanically as Zingiber officinale. 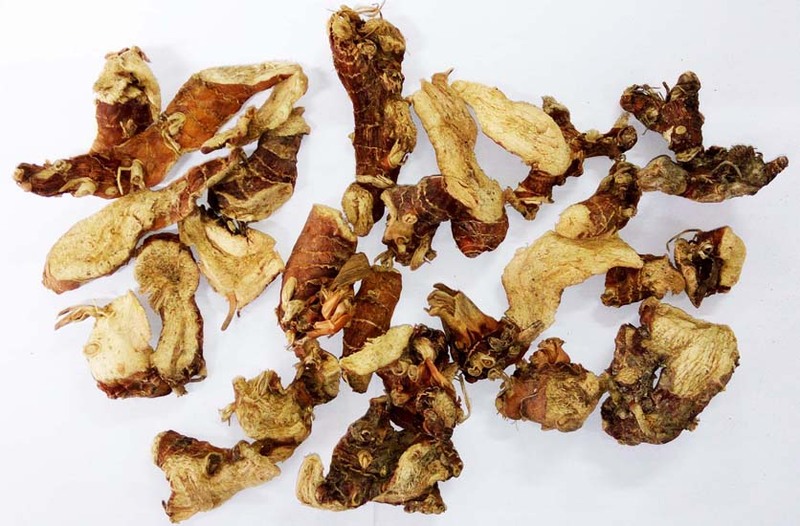 The flesh of the ginger rhizome can be yellow, white or red in color, depending upon the variety. Ginger is aromatic, pungent and hot in taste. The root or underground stem (rhizome) of the ginger plant can be consumed fresh, powdered, dried as a spice, in oil form or as juice. 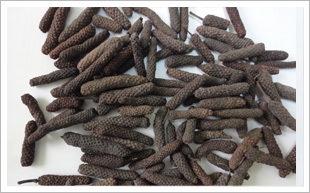 It is commonly produced in India, Jamaica, Fiji, Indonesia and Australia. 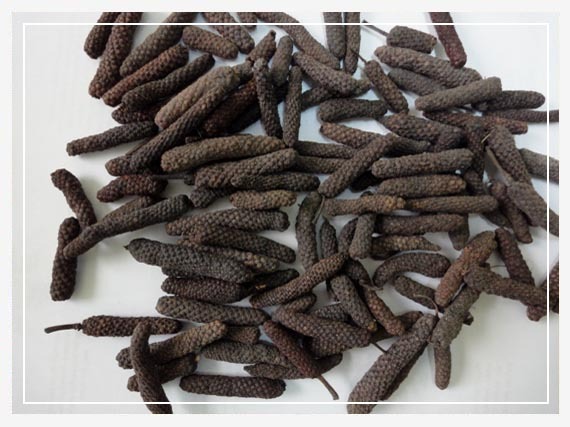 Long Pepper - The tiny berries, which merge to a single, rod-like structure which bears some resemblance to catkins (flowers of trees like hazelnut or willow). It tastes hot and warm, with sweet overtones. 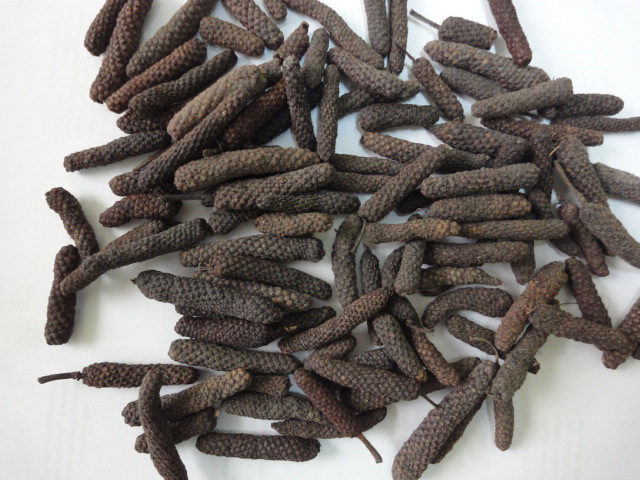 The species Piper longum is of South Asian origin and is mostly cultivated in Indonesia (Madura, Java) and Thailand. 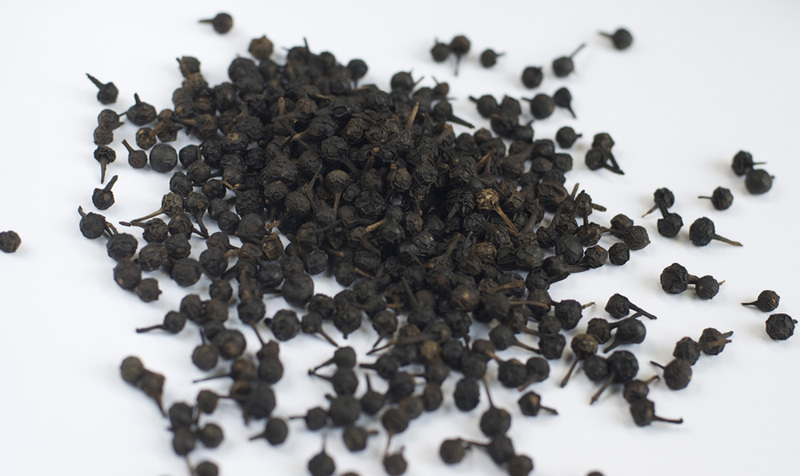 Cubeb - The stalked berries are a little bit larger than pepper corns, having a furrowed surface. Most berries are hollow. They are sold whole and should be crushed or ground before usage. It has pungent and bitter with a strong terpene aroma. The aroma is variously described dry-woody, warm-camphoraceous and spicey-peppery. Indonesia. 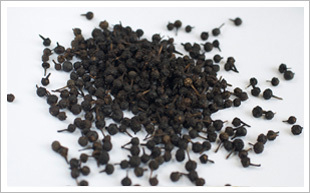 Most cubeb pepper is today harvested in Madura and Lampung regions of Indonesia. 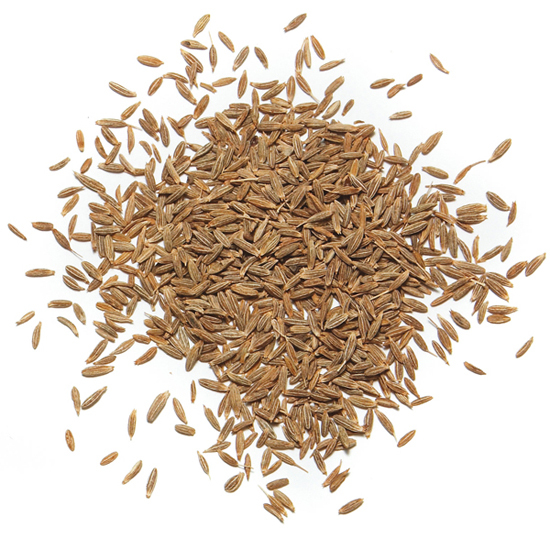 Cumin is the dried seed of the herb Cuminum, a member of the parsley family. 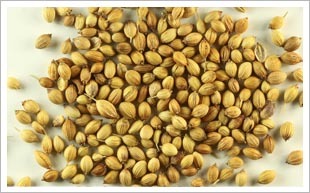 The seeds come as paired or separate carpels, and are 3-6mm long. They have a striped pattern of nine ridges and oil canals, and are hairy, brownish in colour. It has strong spicy-sweet aroma with pungent, sharp and slightly bitter flavor. 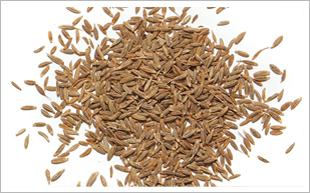 Cumin is often confused with Caraway seed because of similar look but in flavor cumin is much more powerful. 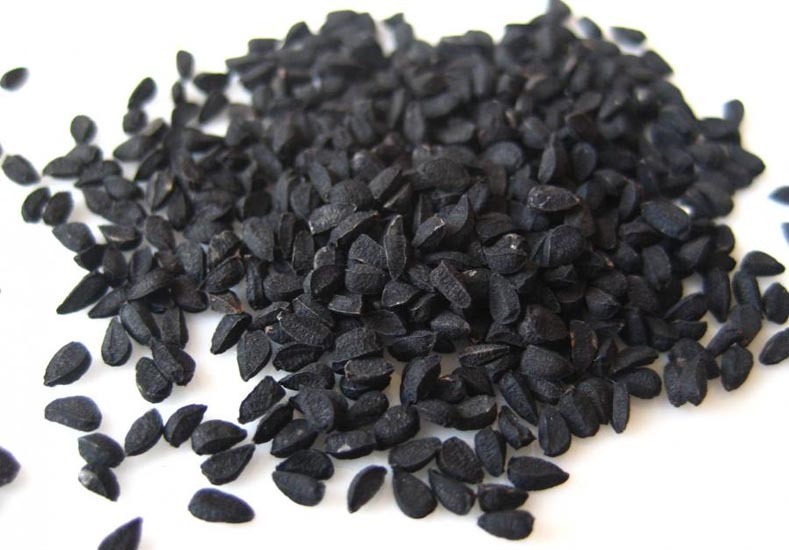 The use of the terms ‘black cumin’ for nigella, and ‘sweet cumin’ for aniseed or fennel, further confounds this confusion. Historically, Iran has been the principal supplier of Cumin, but currently the major sources are India, Syria, Pakistan, and Turkey. 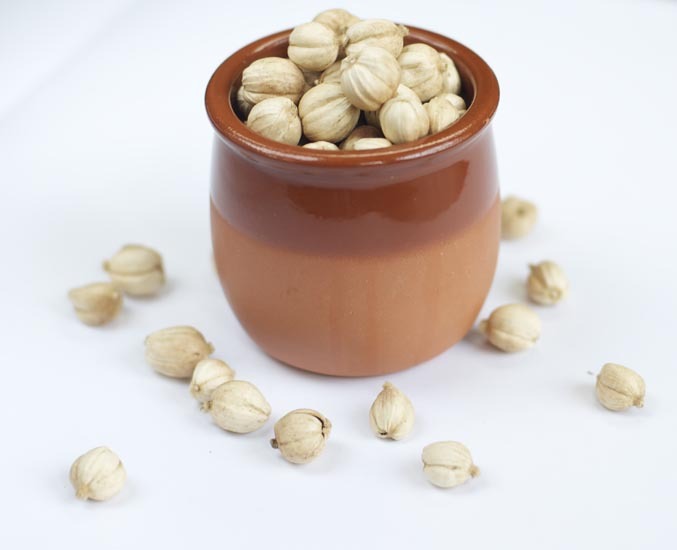 Coriander is the dried, ripe seed of Coriandrum sativum, a plant in the parsley family. The seed is globular and almost round, brown to yellow red, and 1/5 inch in diameter with alternating straight and wavy ridges. Coriander has a mild, distinctive taste similar to a blend of lemon and sage. Major producers are Romania, Bulgaria, Ukraine and India. White Cardamom is an aromatic fruit that is used as a spice and also mixed as herb. This is also used for medicinal purpose in Asian countries. 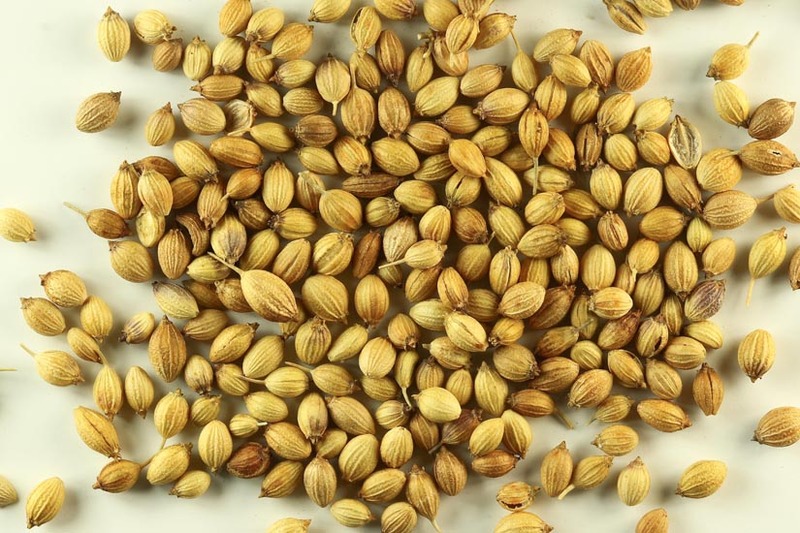 There are 2 kinds of cardamom widely found in South Asia - namely sabrang cardamom (Elettaria cardamomum L) and local cardamom (Amomum cardamomum L.). 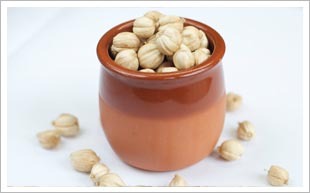 Sabrang cardamom is cultivated mostly in Malabar and Mysore region. 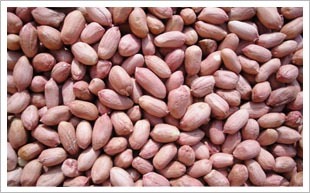 However, most of the farmers cultivate local cardamom in Indonesia that is yellow-whitish in color and round in shape. The pod contains several brown seeds. 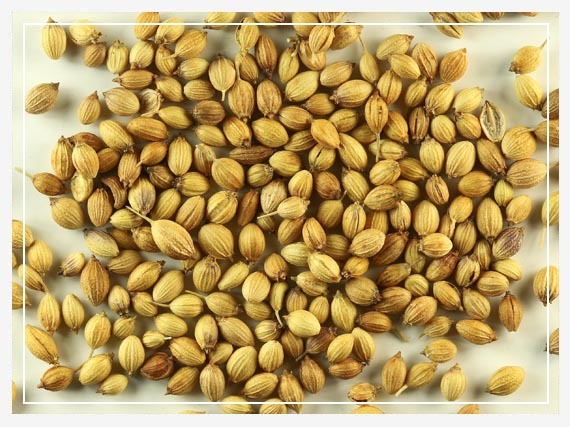 Sabrang cardamom cardamom is known as the original (True Cardamom) because of its high volatile oil content (5-8%) and it smells very aromatic, while the local white cardamom is known as false (false cardamom), which has less volatile content of about 2 to 3.5% and is less aromatic. It is known as 'Kapulaga' in Indonesia. 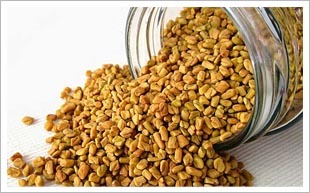 Fenugreek is commonly known as Methi in India. 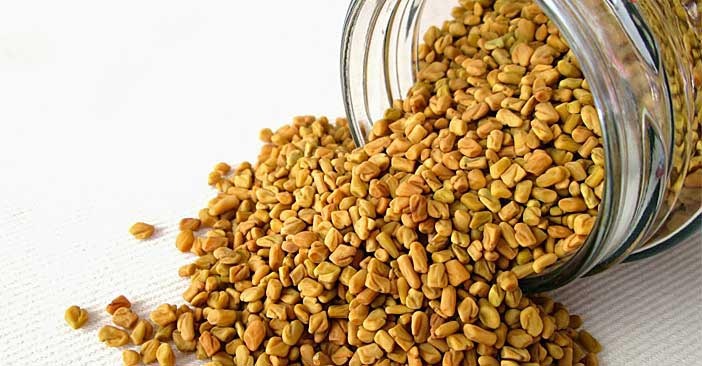 The rhombic yellow to amber colored fenugreek seed is frequently used in the preparation of pickles, curry powders, and pastes, and is often encountered in the cuisine of the Indian subcontinent. 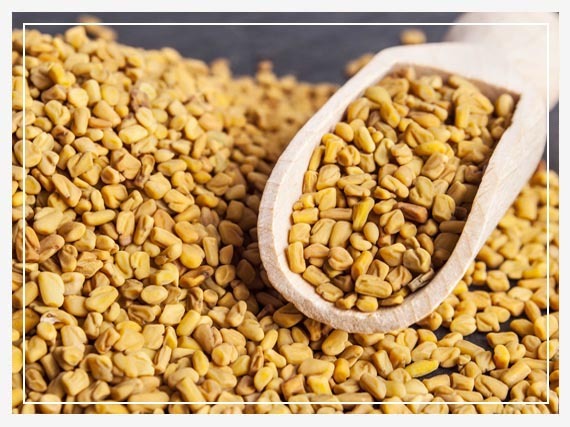 The young leaves and sprouts of fenugreek are eaten as greens, and the fresh or dried leaves are used to flavor other dishes. The dried leaves (called kasuri methi) have a bitter taste and a strong characteristic smell. 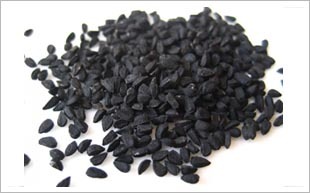 Black Cumin, also known as Nigella seeds or Kalonji, has a pungent bitter taste and a faint smell of strawberries. It has been used for medicinal purposes for centuries, both as a herb and pressed into oil, in Asia, Middle East, and Africa. It has been traditionally used for a variety of conditions and treatments related to respiratory health, stomach and intestinal health, kidney and liver function, circulatory and immune system support, and for general well-being. Our supply is from India, machine cleaned and well dried. Red Chilli - Red Pepper is the dried, ripened fruit pod of Capsicum frutescens, one of the most pungent Capsicums. 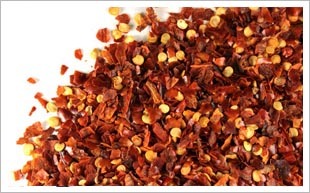 It is sometimes referred to as Cayenne Red Pepper. 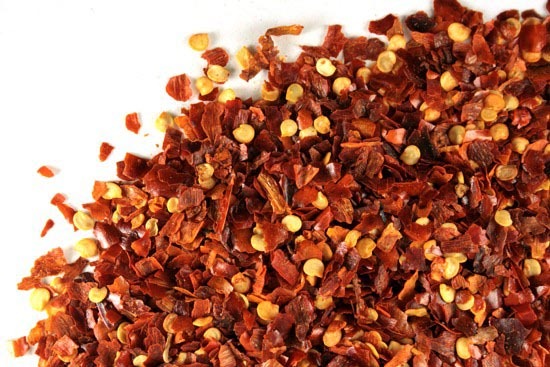 Red Pepper adds heat and bite to seasoning blends, meats, pickles, seafood, Italian, Indian, Mexican, and Caribbean cuisines. Although there are numerous sources of Red Pepper, India, Pakistan, and China are the major producers. Varieties originating from these countries are among the hottest and most pungent types. 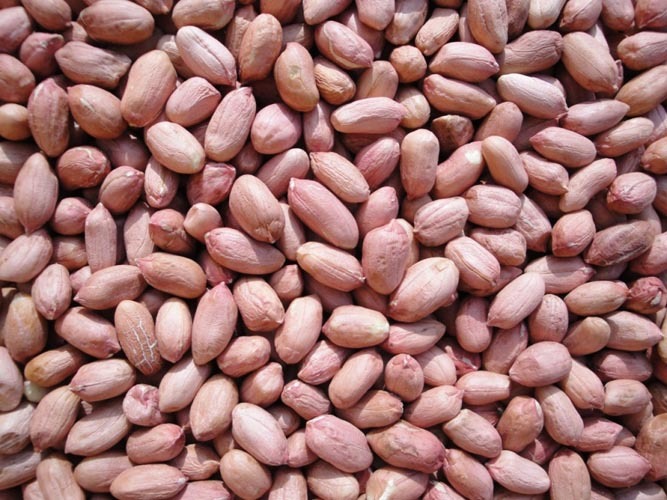 Groundnut also known as Peanut is a species of Bean or Legume family. China leads in production of peanuts, having a share of about 41.5% of overall world production, followed by India (18.2%) and the United States of America (6.8%). In Europe, the leading producer is Greece, at roughly 2000 tons per year.